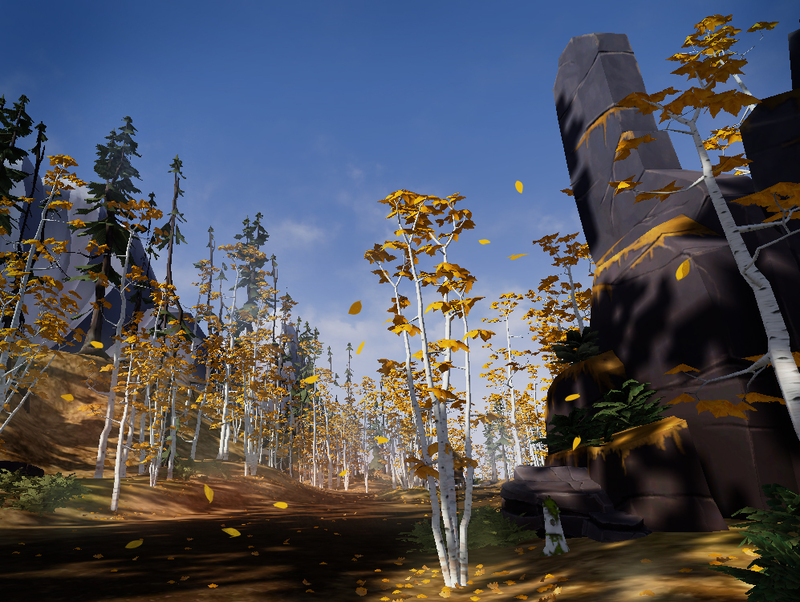 FATED is a first-person movie-length narrative-adventure game in virtual reality. 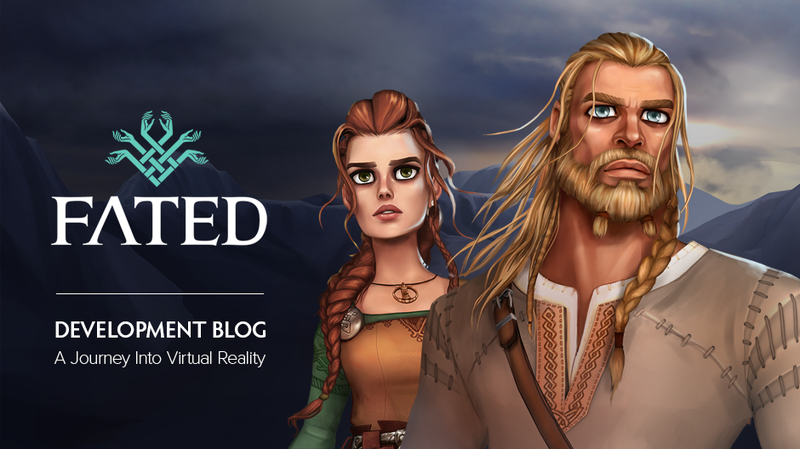 This immersive game with stunning visuals showcases the best that VR has to offer, proposing a strong story-driven, narrative experience that focuses on emotion over gameplay. This project is being developed by a dedicated team within Frima. If you have any question or want to know more about the game, you can contact the team directly at supportfated@frimastudio.com.